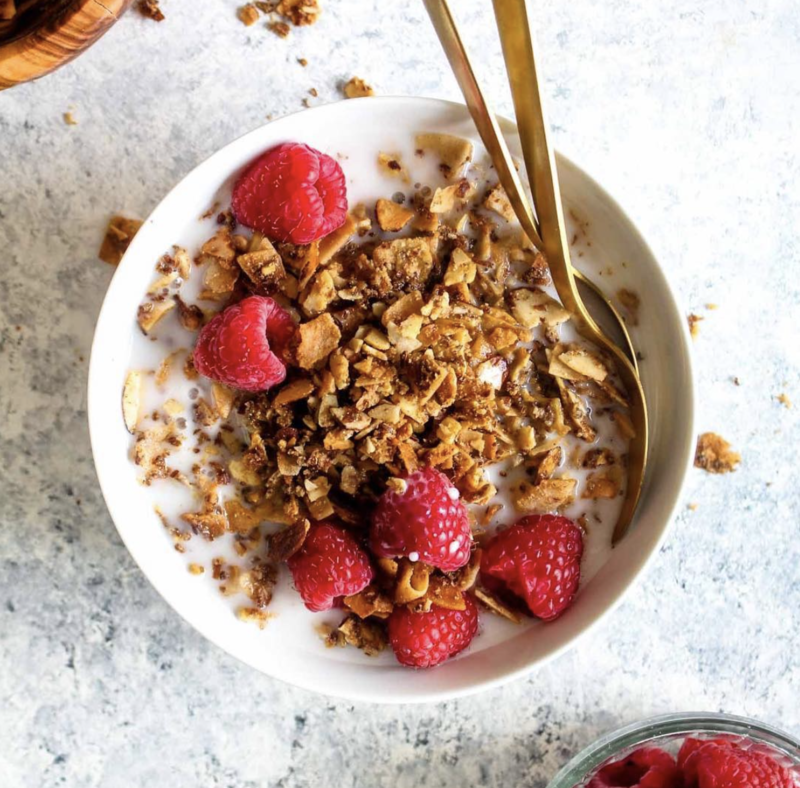 Starting Monday off right with my Paleo Coconut Almond Granola! This grain free breakfast keeps me full for hours! Who else is ready to crush Monday! ?